This week, why not go low carbon? 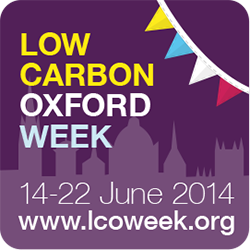 If you haven’t already heard the news, it’s Oxford Low Carbon Week AND UK/Oxford Bike Week! There are activities all around the city promoting low carbon, sustainability, local food, good business, cycling, and so much more. As part of it, we were on Bonn Square on Wednesday co-promoting Tandem Festival, and we’ll be hosting a breakfast for riders in the Solstice Ride on Friday morning. Plus we’ll be at Tandem Festival helping people fix their bikes (Sat/Sun 9.30am-12pm), AND our open workshop entrance fee will be waived for anyone using the shop all day Sunday! Get out and enjoy the sunshine, boys and girls. There’s nothing better for generating new ideas and general well-being than hopping on a bicycle. Presenting, the 2013-14 Annual Report! Walking down the red carpet in gorgeous red, blue, and beige, the Broken Spoke Annual Report is looking stunning. We believe in transparency (of our information, not our clothes), so in one concise place you’ll learn everything you need to know about our operations last year. Thanks to everyone who made this last year possible. We couldn’t do it without YOU! And remember, we DO teach private lessons and bespoke courses for groups up to 7 people. 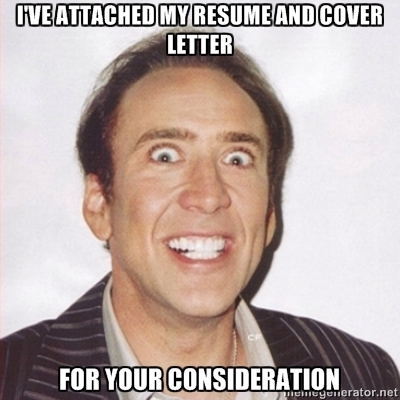 Just email courses@bsbcoop.org to learn more. For everything else, book online today! We’re looking for a Communications Volunteer to join our humble team. It’s unpaid (for now!) but you’ll get a unique opportunity to shape the public image of an exciting start-up social enterprise (we’ve been learning some corporate buzzwords, lol). We’d like to hear from you before 11 July, and you can find detailed specs on our website here. Share far and wide! Team Beryl is coming to a festival near you! We were delighted to be part of the Oxford Pride festival a few weekends ago, and it was really fun to share a booth with Sustrans! Keep an eye out for Team Beryl representatives throughout the summer, including at the Tandem Festival this weekend!! Popping up all across the city, you’ll find LOADS of crazy awesome low carbon events, talks, and activities for Low Carbon Oxford Week. It’s also Oxford Bike Week, so pop on over to see what rides are on offer! Broken Spoke mechanics will be there to help make sure your bike is working for the ride home!